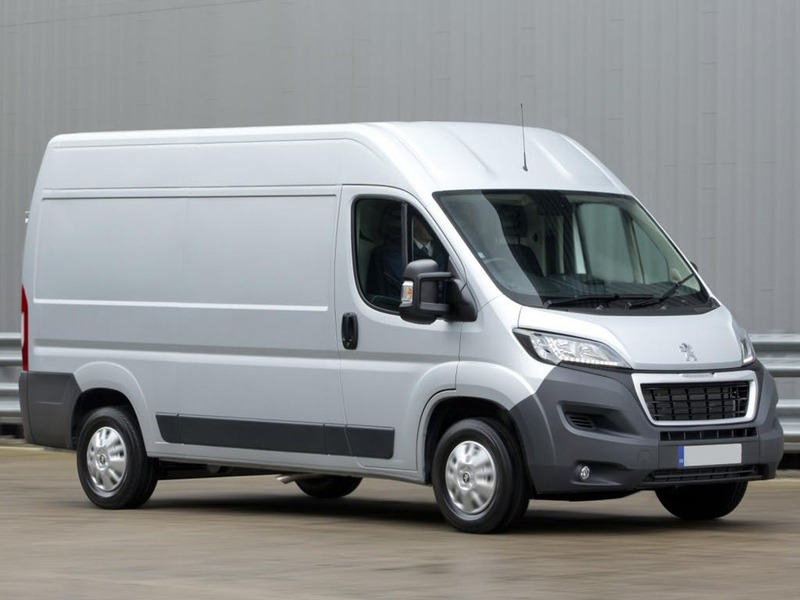 The Peugeot Boxer has been designed as a commercial vehicle that fully suits the needs of its professional customers. 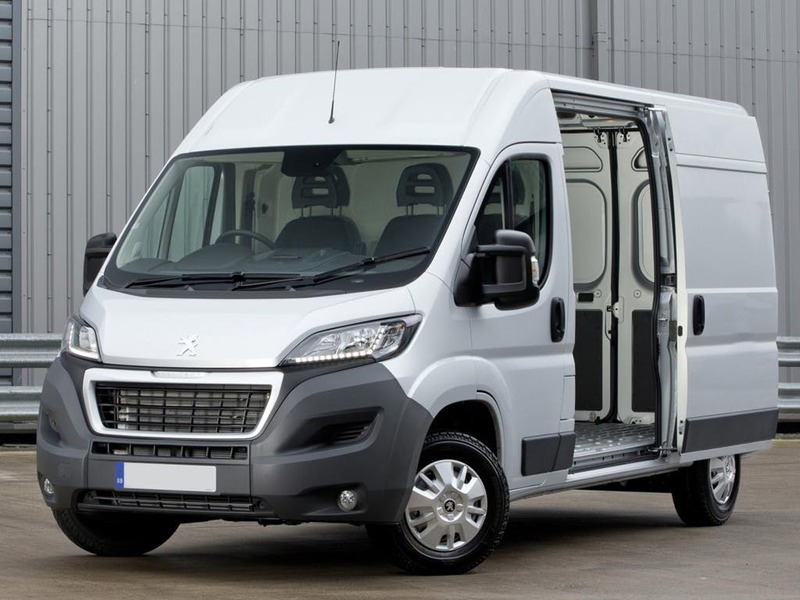 Peugeot's aim was to create a van that was more than simply a means of transport, but offers the full business experience. 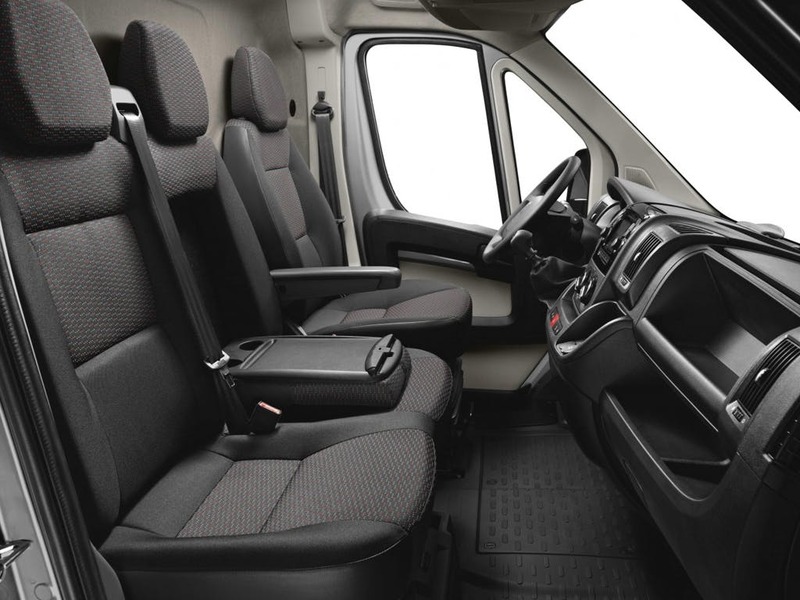 From the impressive levels of load capacity to the features and functions of the mobile office space, the Peugeot Boxer is guaranteed to suit all of the needs and requirements that the commercial vehicle business user is likely to request. 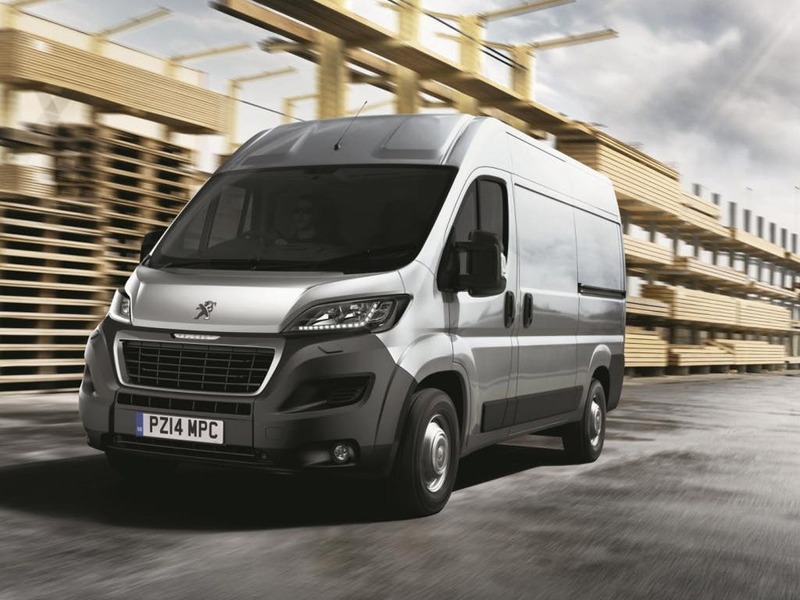 Peugeot has made use of an innovative new design in crafting the Boxer exterior, making it contemporary and attractive as well as practical and down-to-earth. 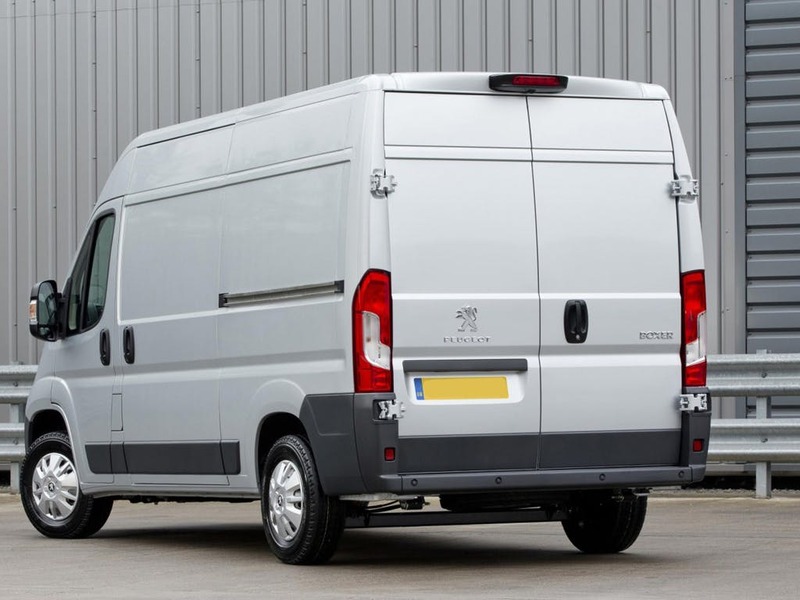 A variety of height and length options are available depending on personal preference, and the Boxer has also been given one of the lowest loading sills available to commercial vehicles today. 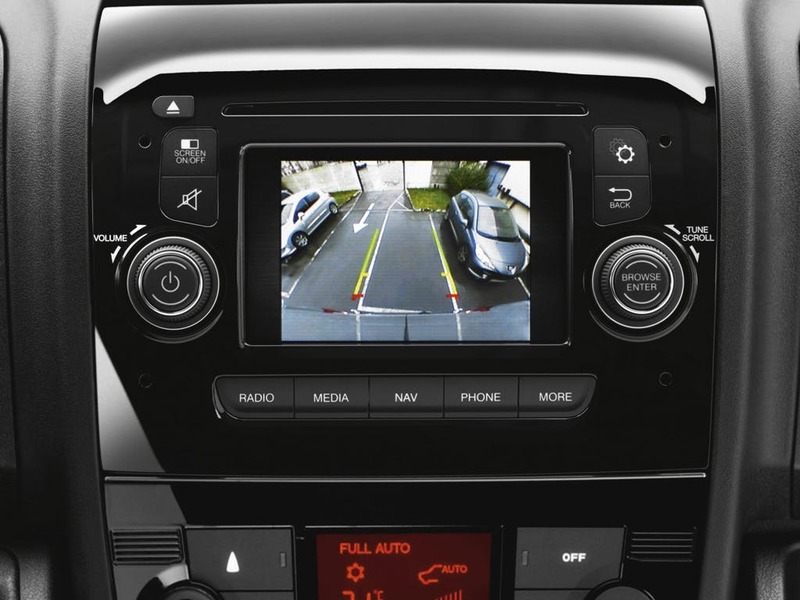 New features have been included, such as a new bumper with prominent bonnet, and the option to upgrade the standard halogen headlights to LED daytime running lights. Owners can choose from ten solid or metallic colours, in order to personalise the Boxer to their individual organisation. New opening mechanisms have been installed to the doors, and the side sliding doors have had their durability increased. 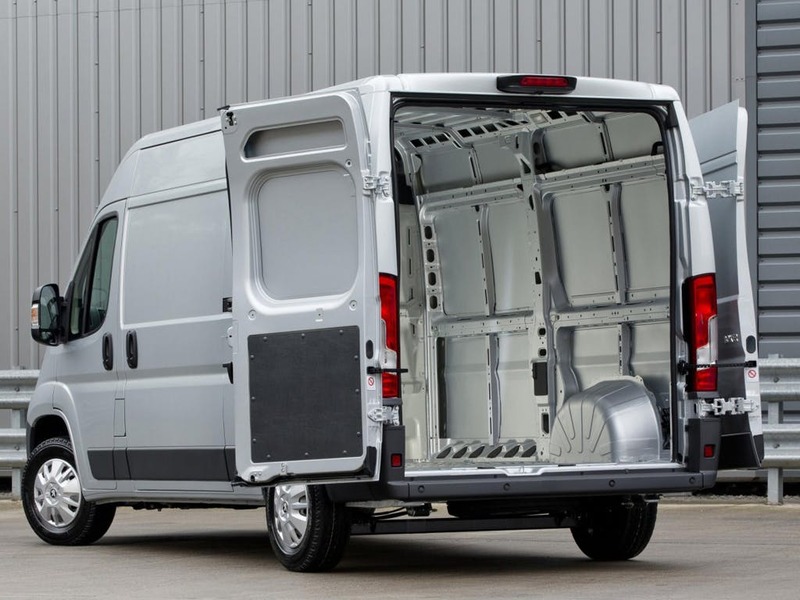 Inside and unseen, the reinforced structure with crumple zone combines with the rigid steel structure with reinforced front doors to create a protected and safe space for the driver and all passengers. 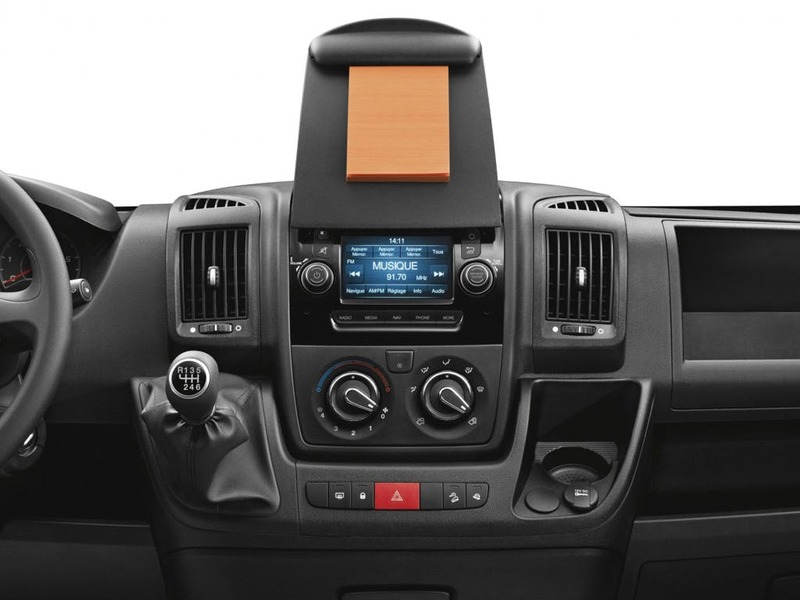 Multimedia functions include the DAB Digital Radio with Bluetooth® and USB input, which is controlled through the five-inch touchscreen with integrated navigation. The driver's seat is air suspended and adjustable, and also provides lumbar and posture support. Engine options comprise 2.2 litre HDi diesel engines with 110bhp, 130bhp and 150bhp, along with an even more powerful 3.0 litre 177bhp HDi model. 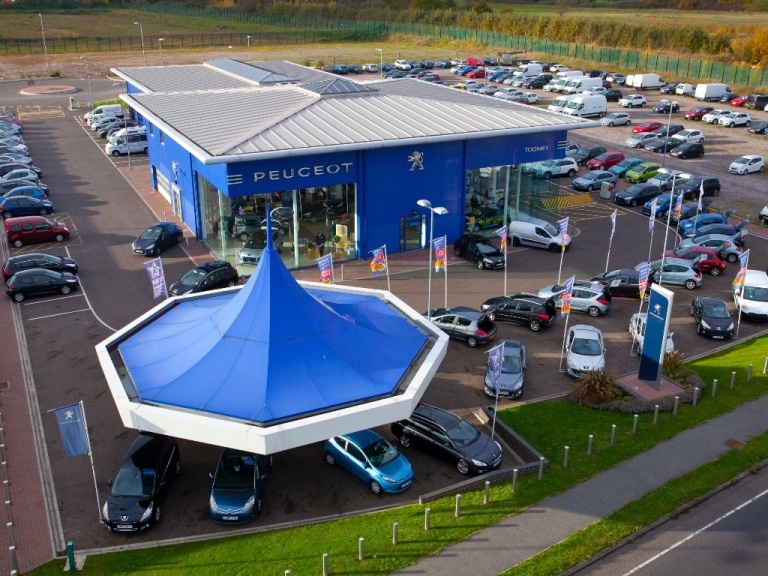 These all arrive with six-speed manual transmission, and give motorists the option of Peugeot's Stop & Start technology, which reduces fuel expenditure. 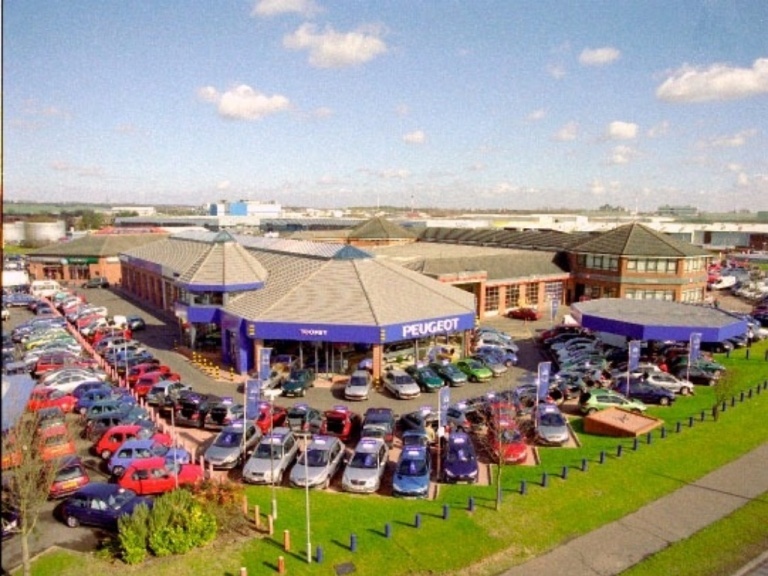 Combined fuel consumption for the most economical editions of the Boxer is 44.8mpg, with emissions at 195g/km. A driver's airbag is included as standard, and there is the option for additional passenger seat, side and curtain airbags to be added. Load Adaptive Control (LAC) is part of the Electronic Stability Programme (ESP) system, and Hill Start Assist allows for improved traction and handling on inclined road surfaces. 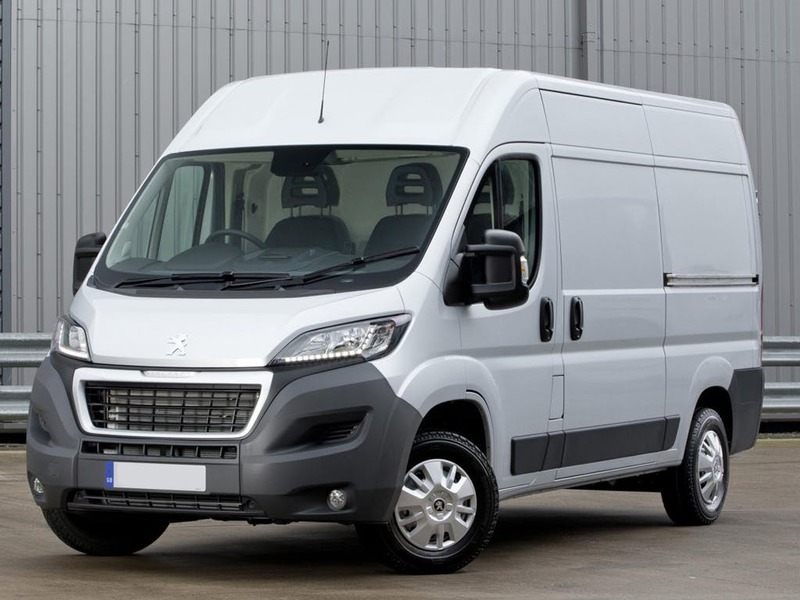 Toomey Peugeot Southend brings the full range of Peugeot commercial vehicles to the Essex regions, from our showroom that is local to Brentwood, Chelmsford and Colchester. 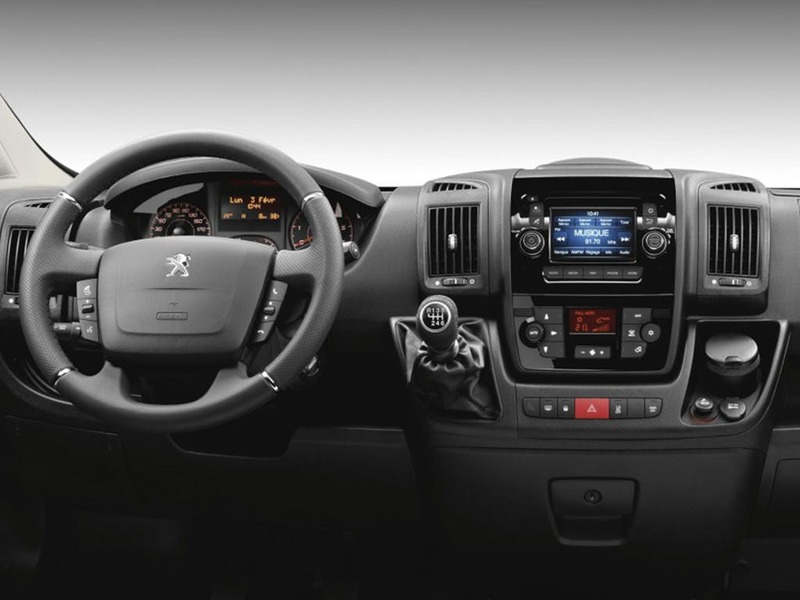 Contact us if you would like to talk about the Peugeot Boxer, and if you would like us to arrange a test drive for you.